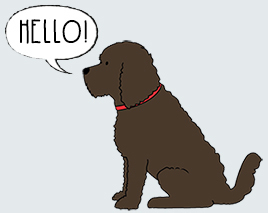 Please say hello to one of our newest recruits.... Herbie the Cockapoo. 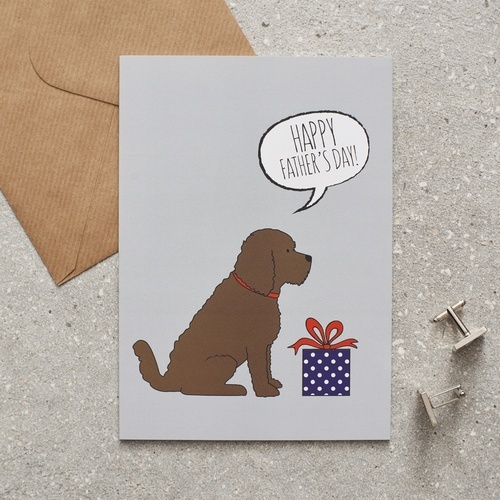 We hope all Cockapoo lovers will fall in love with the adorable Herbie! 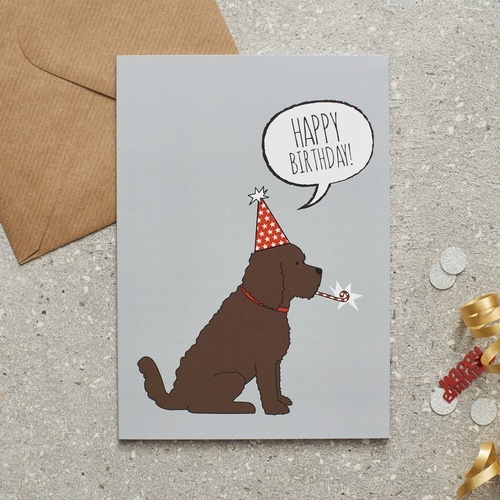 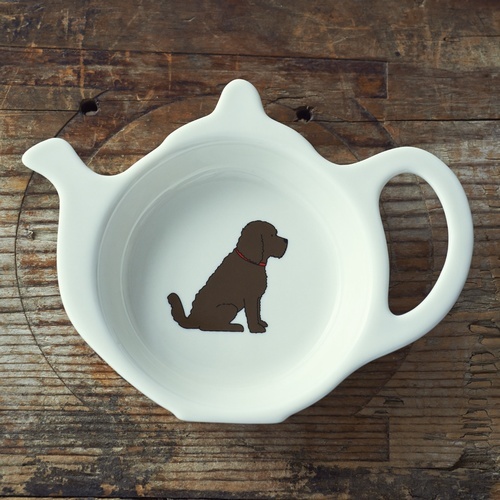 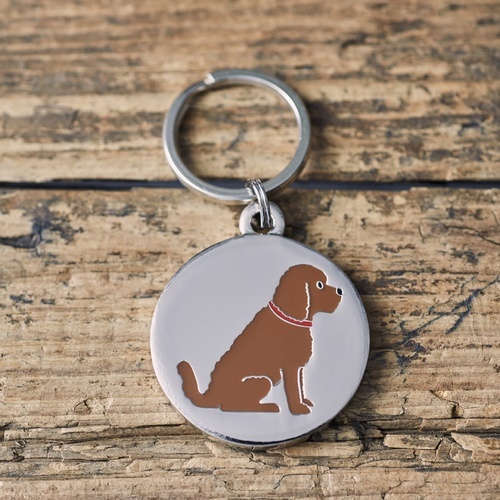 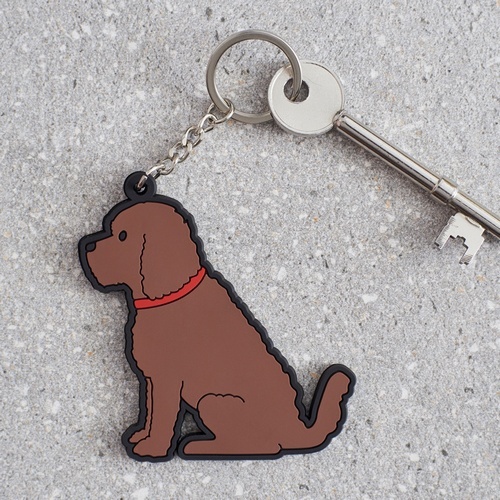 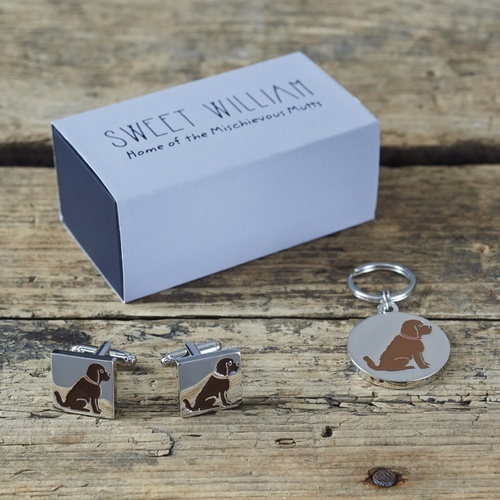 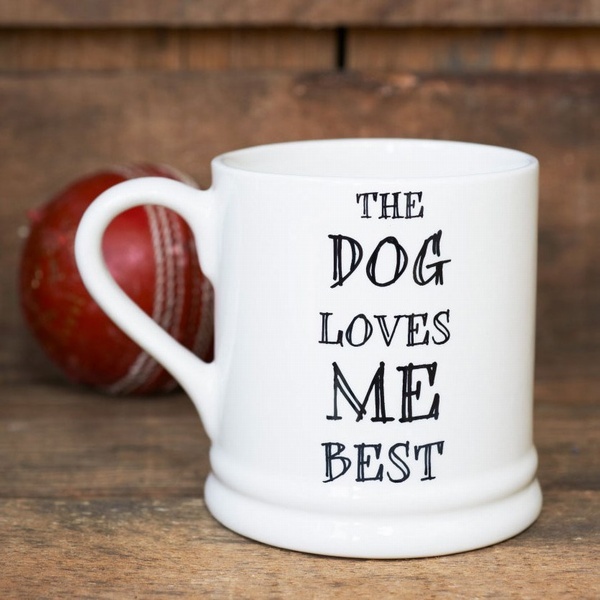 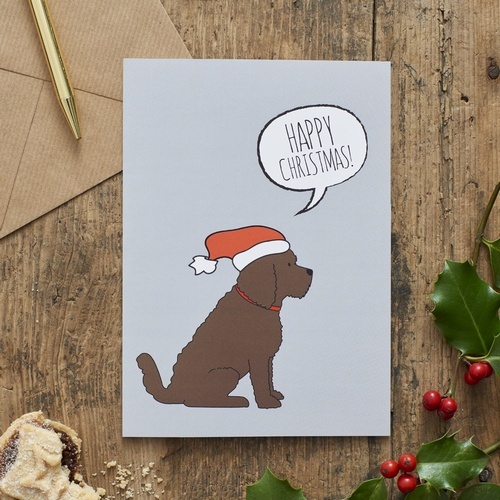 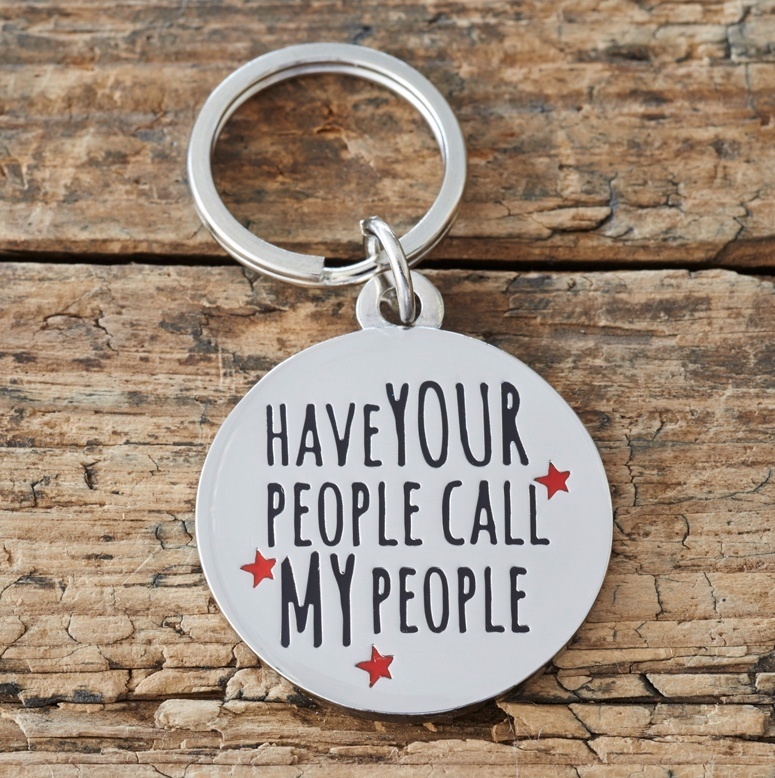 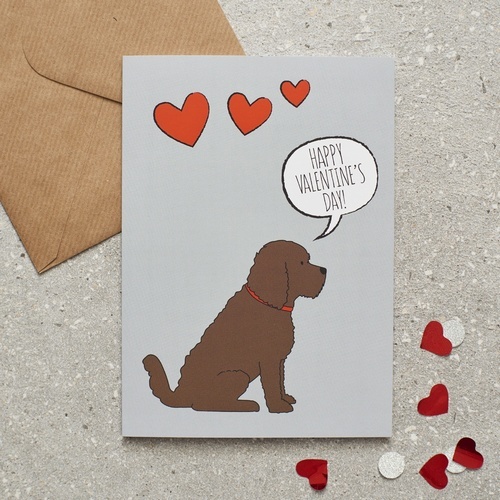 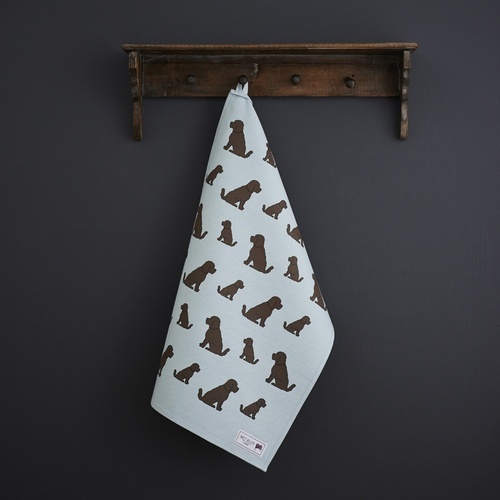 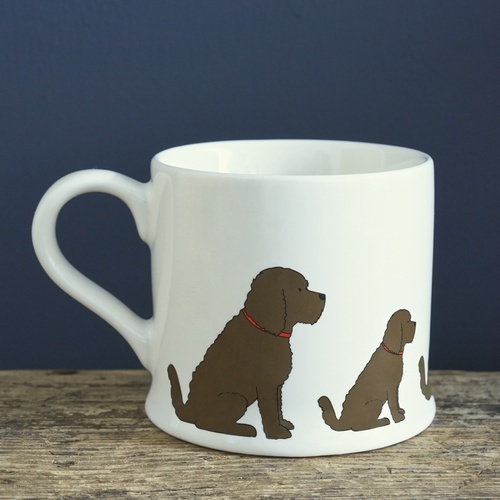 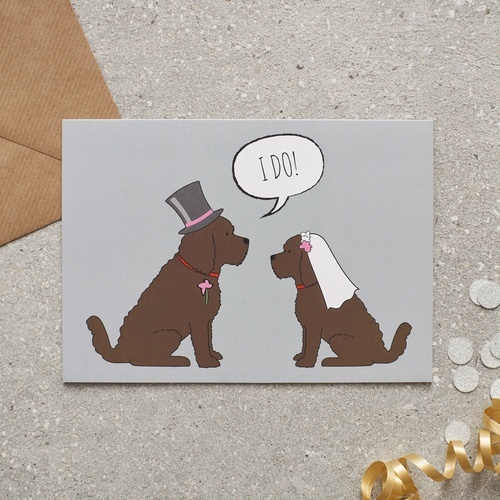 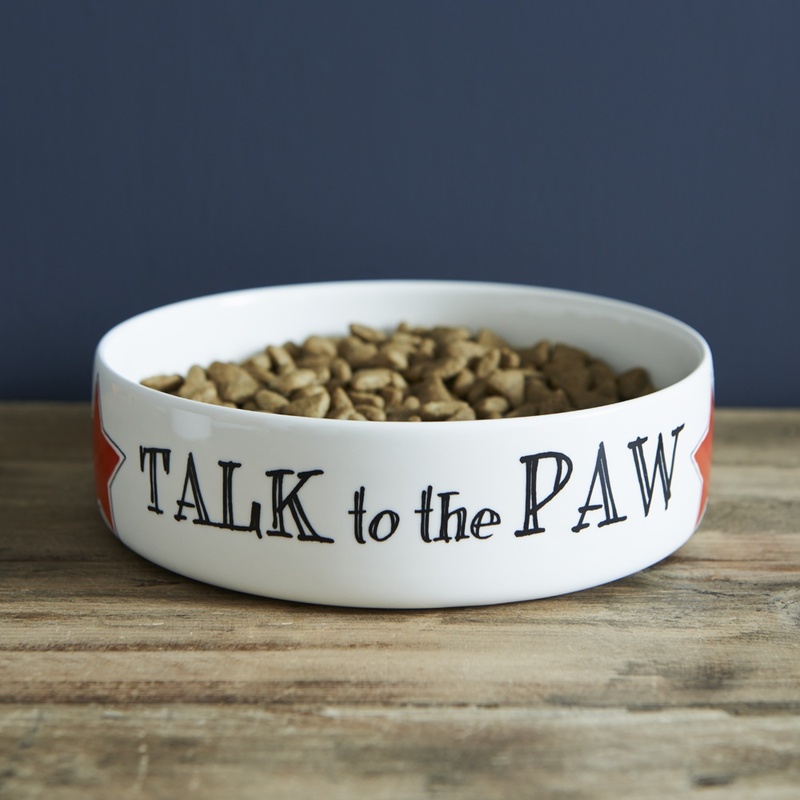 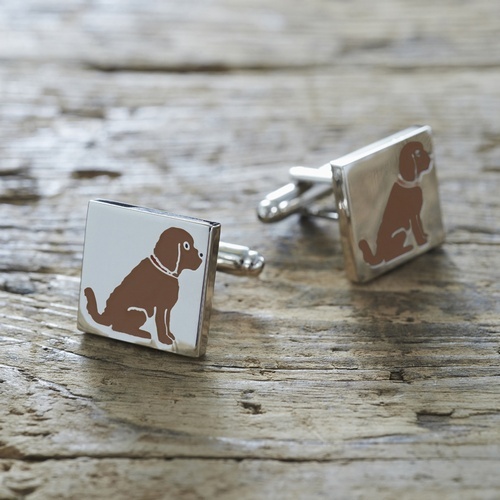 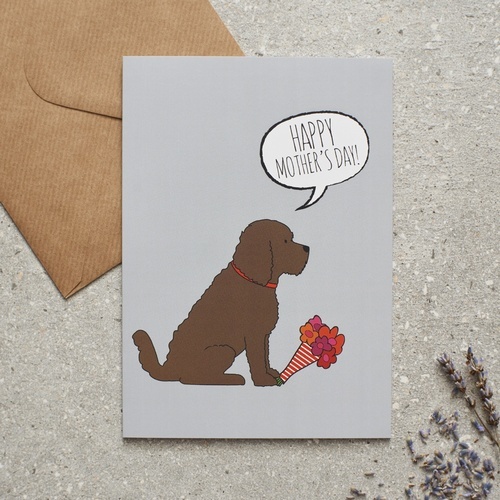 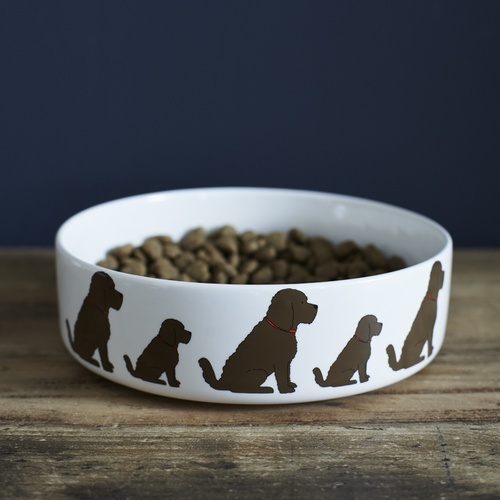 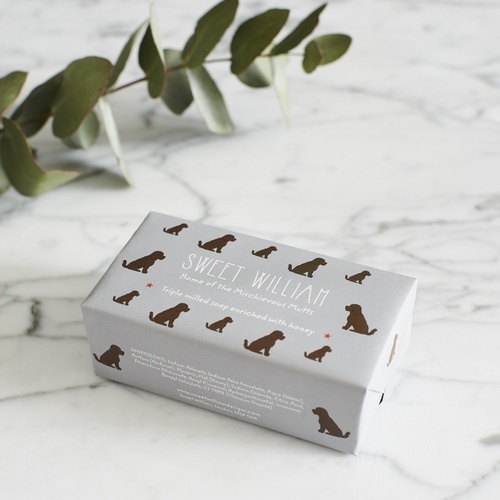 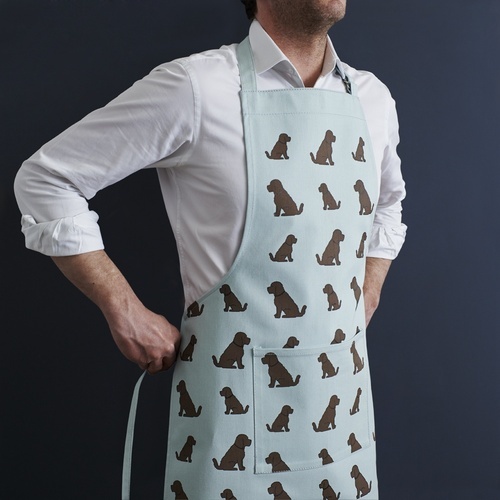 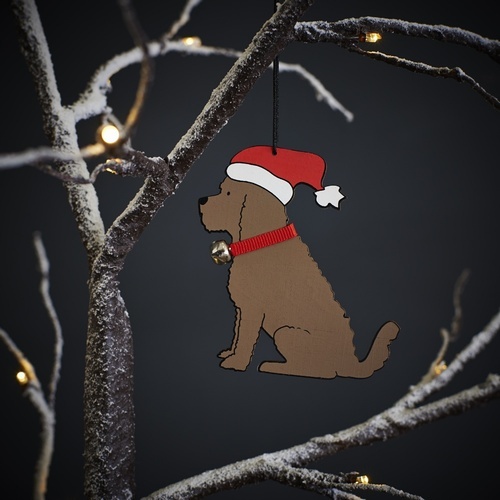 We currently have mugs, bowls, Christmas decorations, cufflinks, dog tags, greeting cards and key rings available in our Cockapoo range.